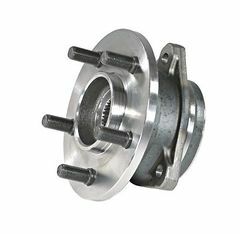 Jeep Wrangler (1990-1995); Ball bearing type. Jeep Wrangler (1997-1999) w/ 2-piece composite rotor. Jeep Cherokee (1990-1999); Ball bearing type. Jeep Grand Cherokee (1993-1998).